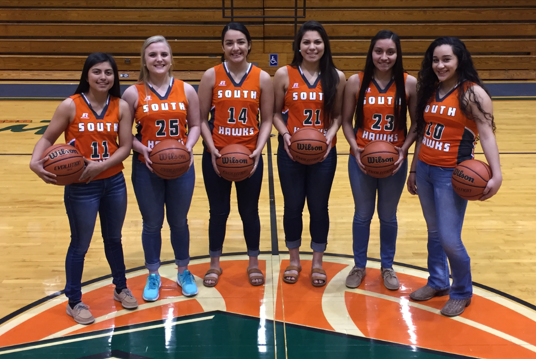 On Monday, Feb. 13, the Harlingen High School South Girls Basketball team earned the Bi-District 32-6A Champion title after a great season. 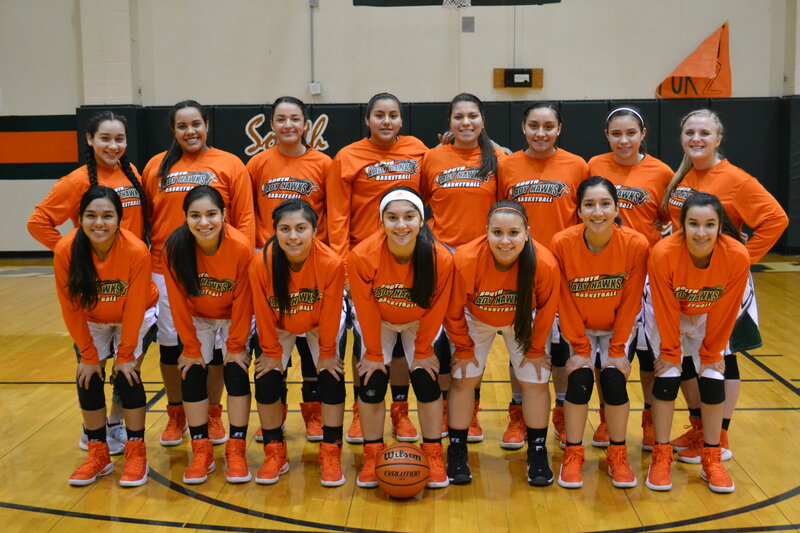 The team had an outstanding performance against Edinburg Vela with a final score of 46-42. 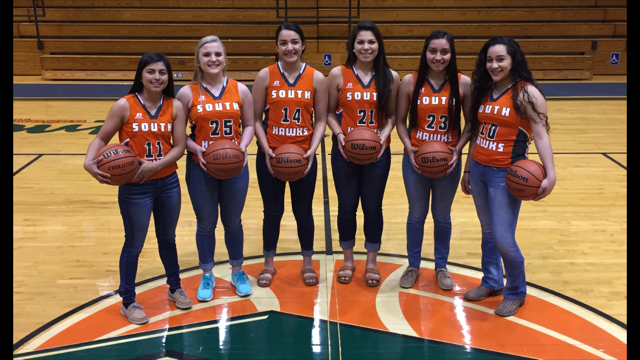 They will be playing South San Antonio in the Class 6A Area Round at Corpus Christi Flour Bluff on Feb. 17 at 7 p.m.